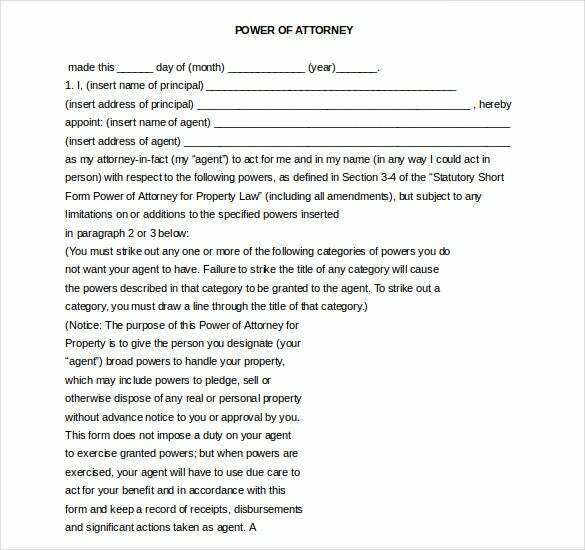 Power of attorney is the document that enables people to authorize a person to the handle the affairs of the business, property, legal and private financial matters. 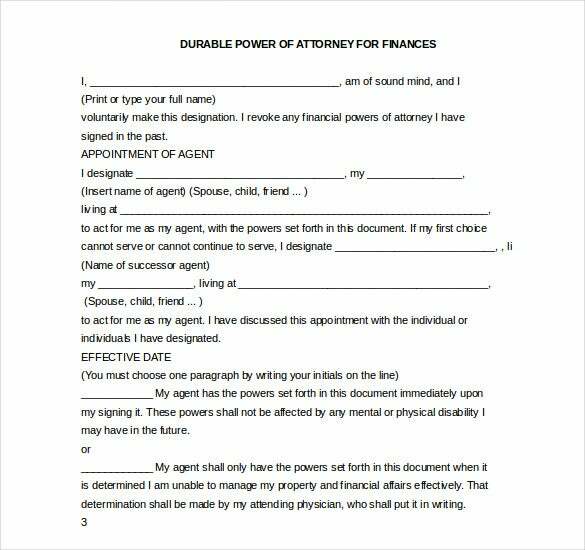 Power of Attorney Templates are created by people to impart authority to some other person and are available in the internet in word format besides being available for download from many online sources. 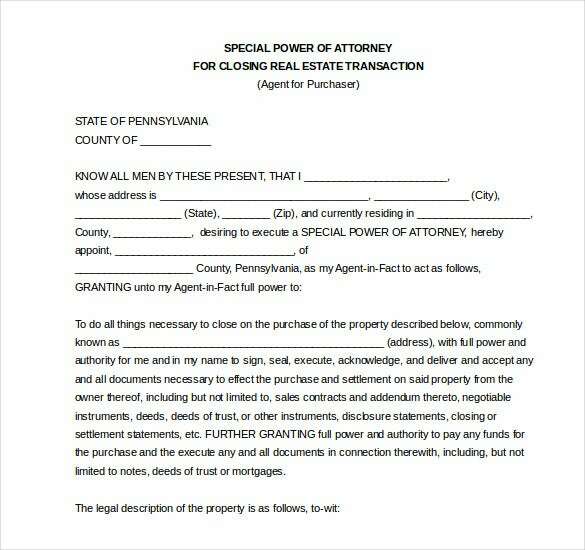 There are varied types of power of attorneys available in Microsoft Word which can be used by the lawyers and clients. 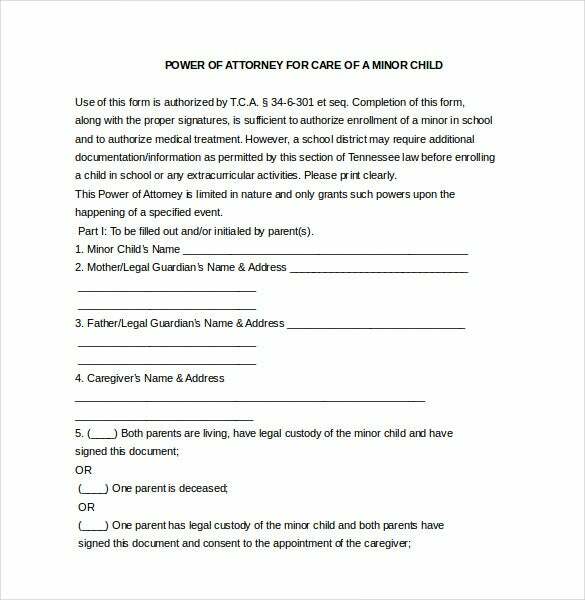 This power of attorney allows children or relatives to make financial decisions, medical decisions or pay bills on behalf of the person who has been rendered helpless due to medical or any other cause. 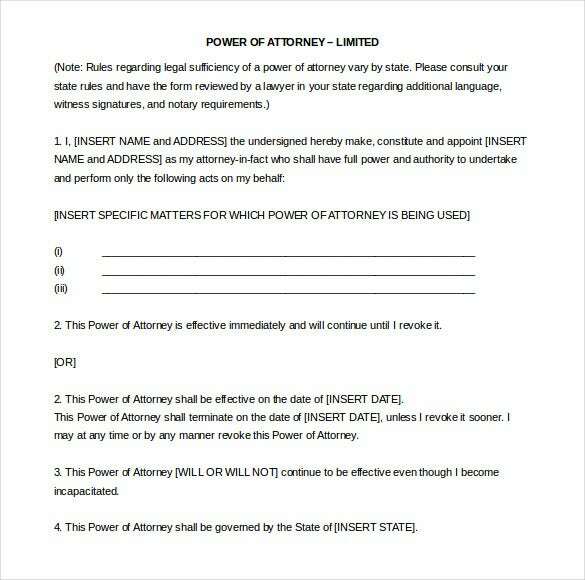 These are downloadable in pdf and word format. 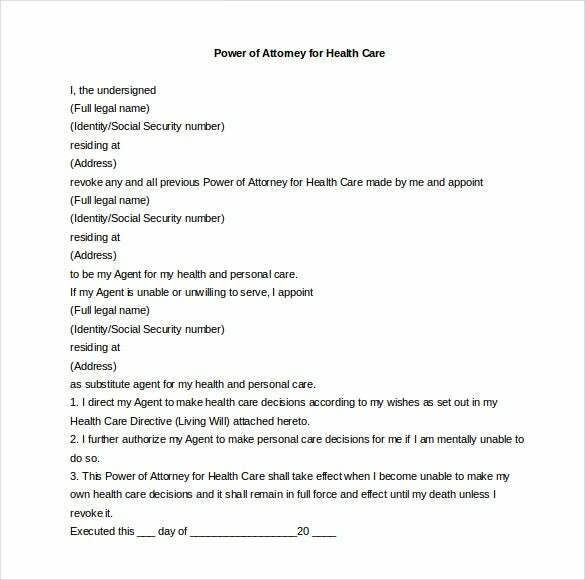 The special power of attorney provides broad authorizations to a person, such as making legal choices, business and financial decisions among a score of other decisions. 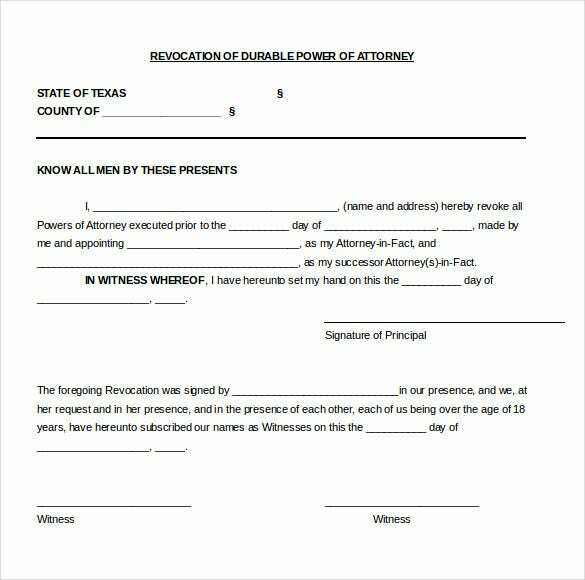 They can be made in the Form of Word Document. 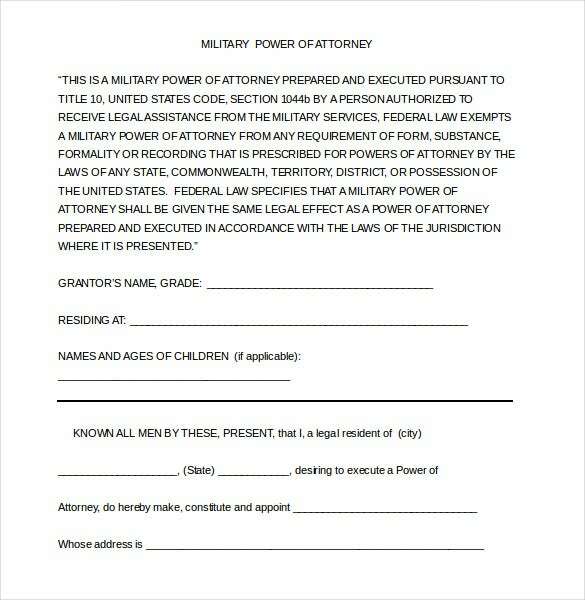 Parents can authorize a person to make decisions on their behalf for the children in their absence. 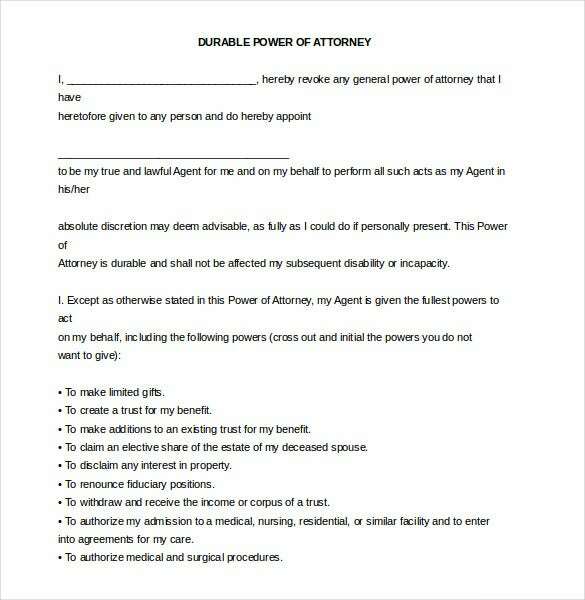 The power of attorney places trust and confidence of the parents on the person concerned to take the right decisions. They are available for download on word and pdf format. 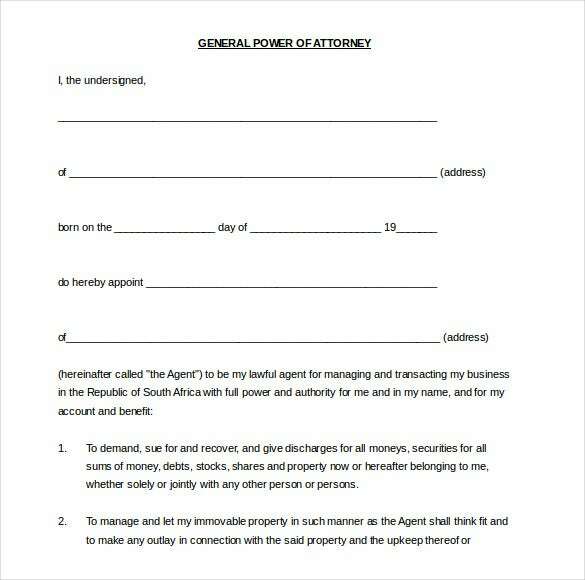 The financial power of attorney enables a person to choose and authorize someone else to manage the financial affairs. It is useful for people who face difficulties in making financial decisions. 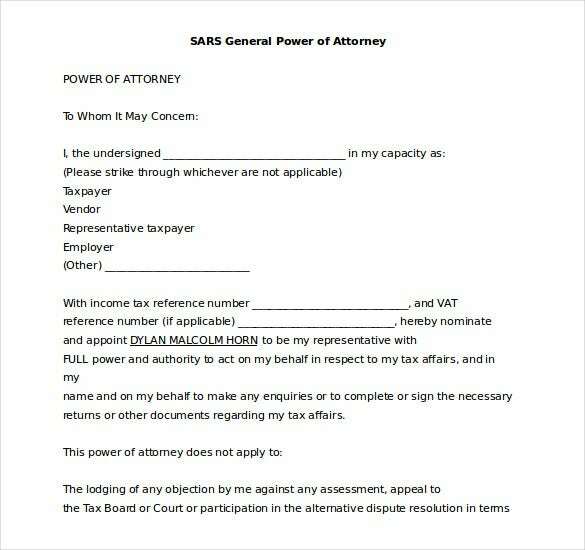 This document seeks authority from the court to permit the concerned person to make financial decisions on the applicant’s behalf. They are available for Word 2010 and can be managed in the word format. 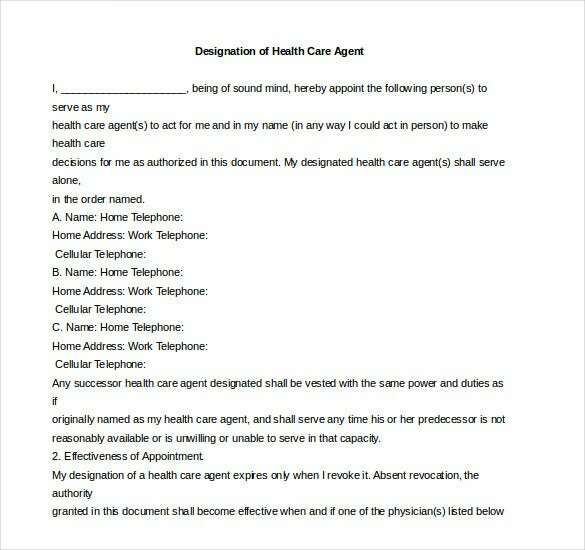 It is the document which confers the authority on a person to manage the property and shares. 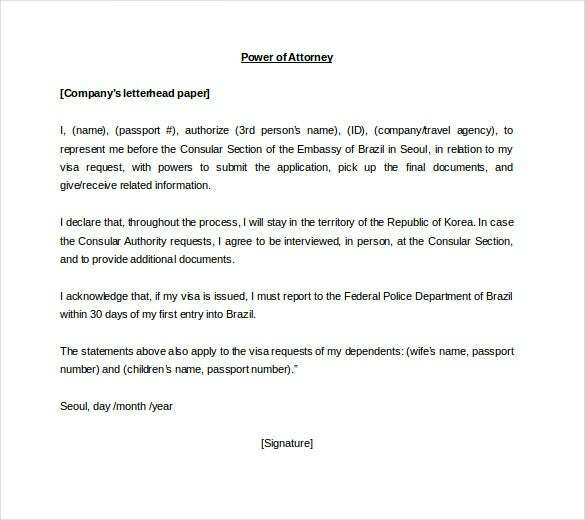 It is available in word format and can be downloaded in order to get a clear idea about the document. 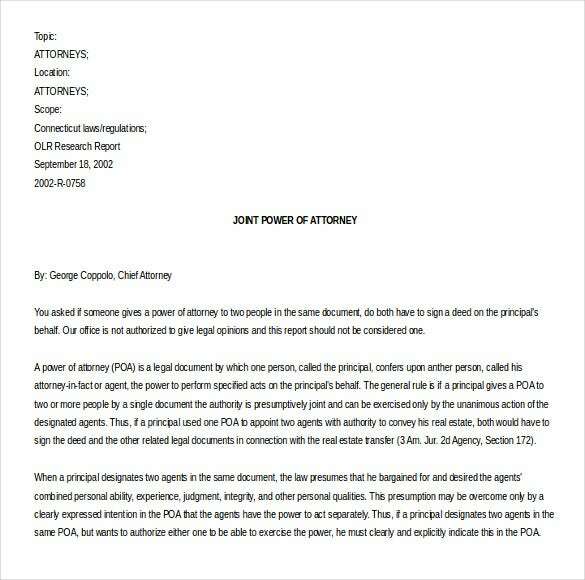 Microsoft Word 2010 also allows downloading of various types of power of attorneys from the internet for free. 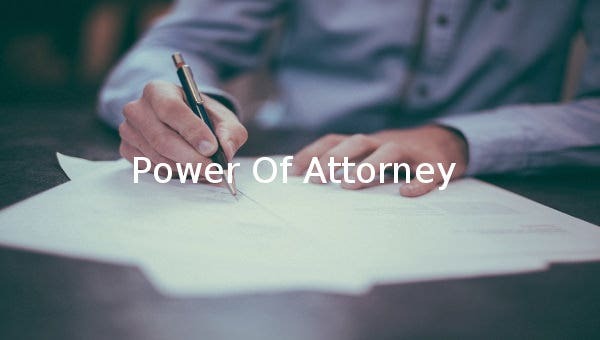 The power of attorney can be created in word file which enables it to be shared in the form of word doc between the client and the lawyer or between other people. 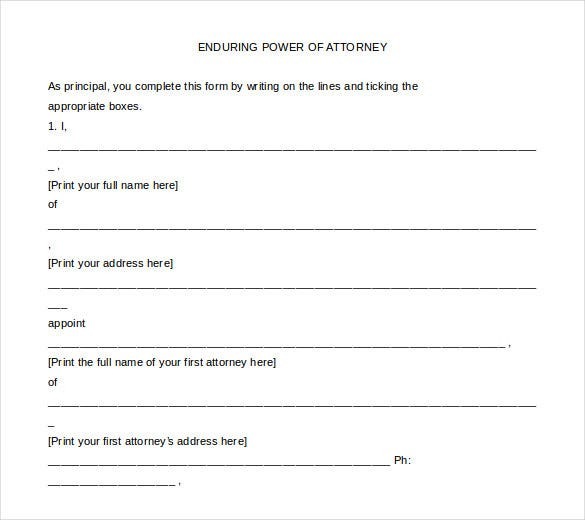 There are many types of sample available for the various kinds of power of attorneys as mentioned above and can be downloaded by people who have no idea about power of attorneys are looking to make one.